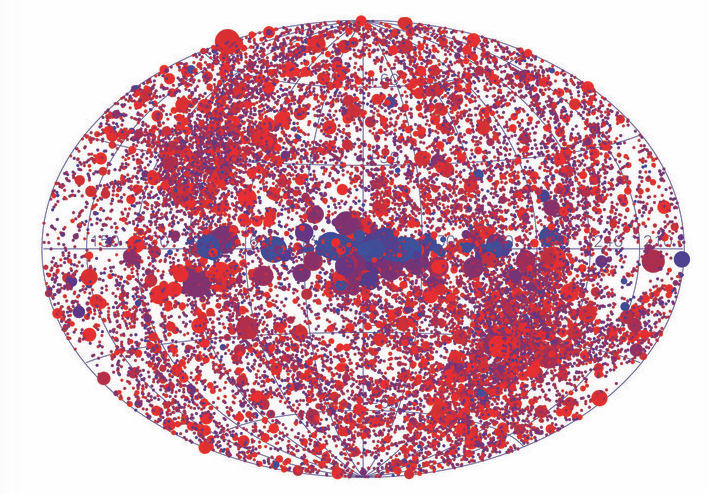 A map has been created that shows all the sources the XMM-Newton X-ray telescope has detected as it moves between specific targets (slew paths). 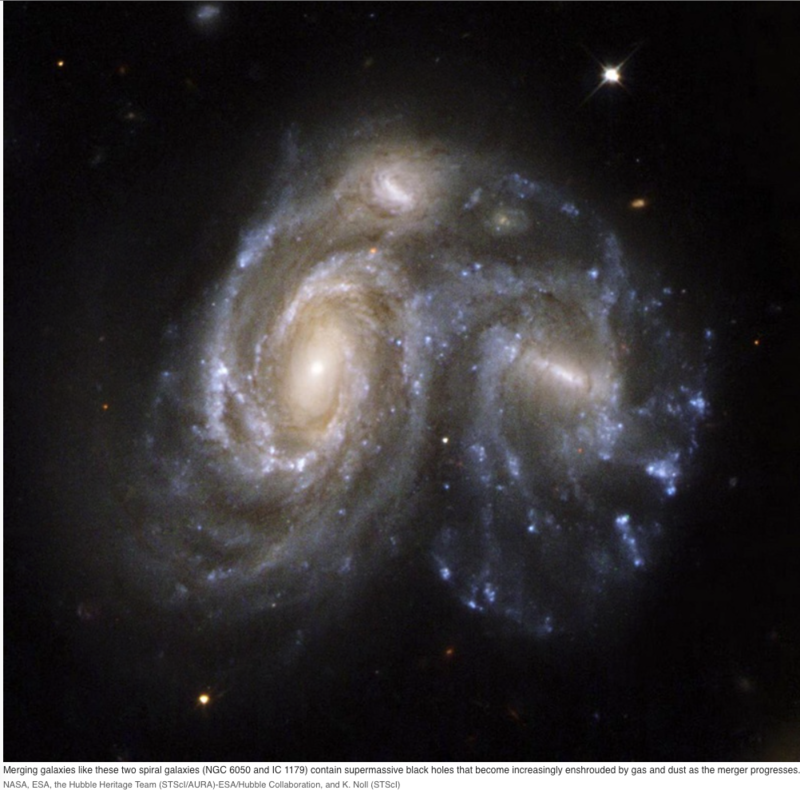 Astrophysicists used the NuSTAR X-ray telescope to study 52 supermassive black holes (SMBHs) in nearby merging galaxies to improve our understanding of the relationship between a black hole and the galaxy it lives in. 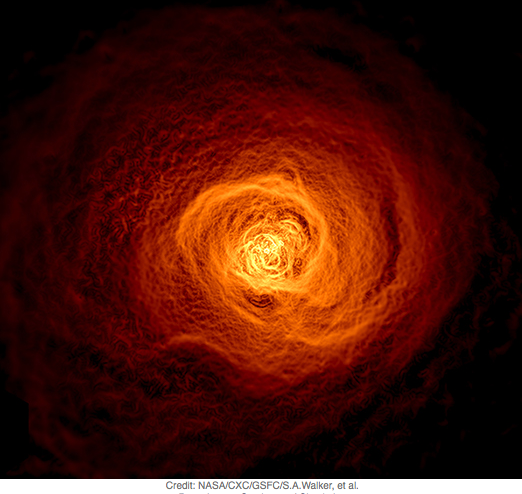 Astrophysicists used data from NASA’s Chandra X-ray Observatory in conjunction with radio observations and computer simulations to find the origin of one of the mysterious features that have been observed in the Perseus galaxy cluster. 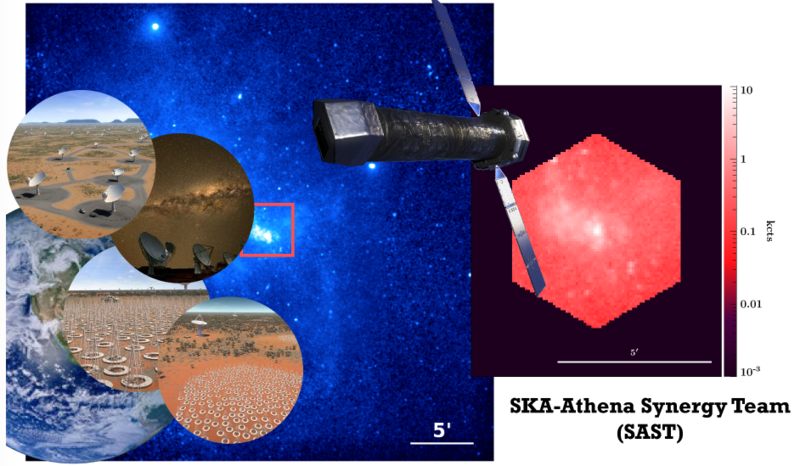 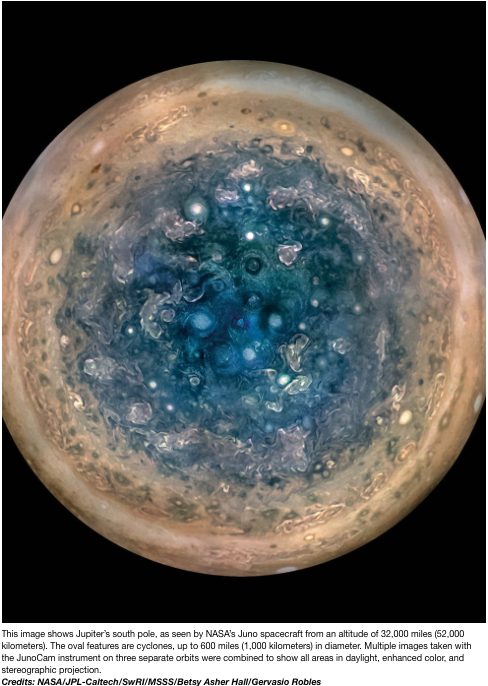 Athena, the X-ray telescope scheduled to launch in 2028 and the SKA project, the largest radio telescope explore foreseeable scientific synergies.